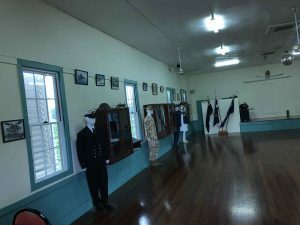 Our hall was originally built as a Drill Hall in 1939 and has had number of upgrades over the years, although it still has much of the charm of an old hall with so much history. 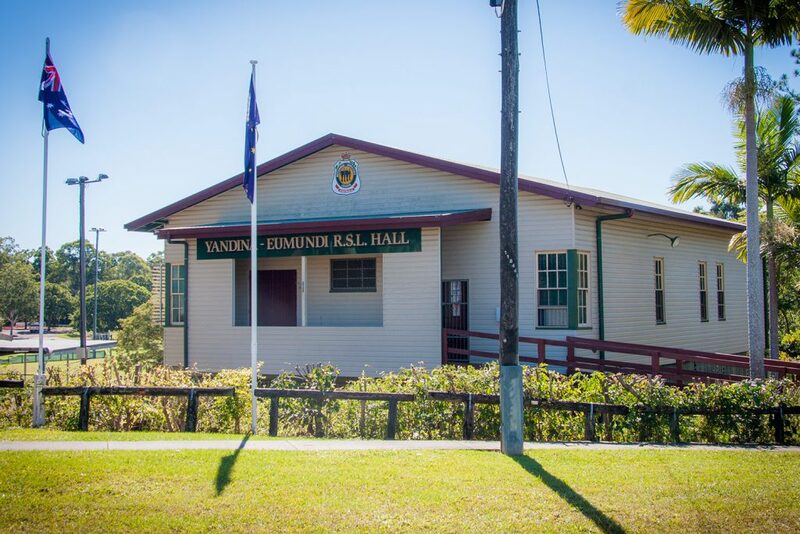 Yandina R.S.L.Hall was originally erected in Farrell Street in 1939 by the Commonwealth Department of the Interior for “C” Coy 9/49 Battalion at a cost of 1,178 pounds 15 shillings. It was in 1957 Yandina Sub Branch purchased the building for 650.00 pounds plus 70 pounds for the piano. In 1958 it then became Yandina R.S.L.Hall. During 1989 the hall was re-sited to it’s present position in North Street.